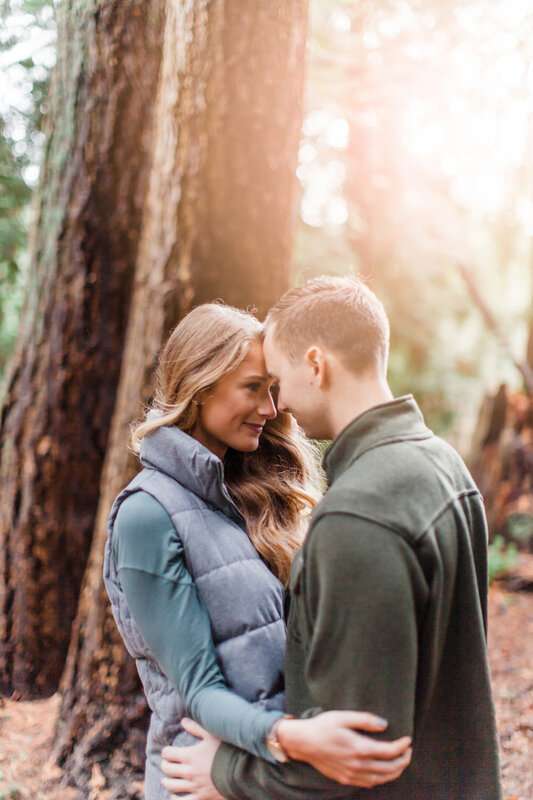 Starting the new year off with one of my favorite sessions to date! 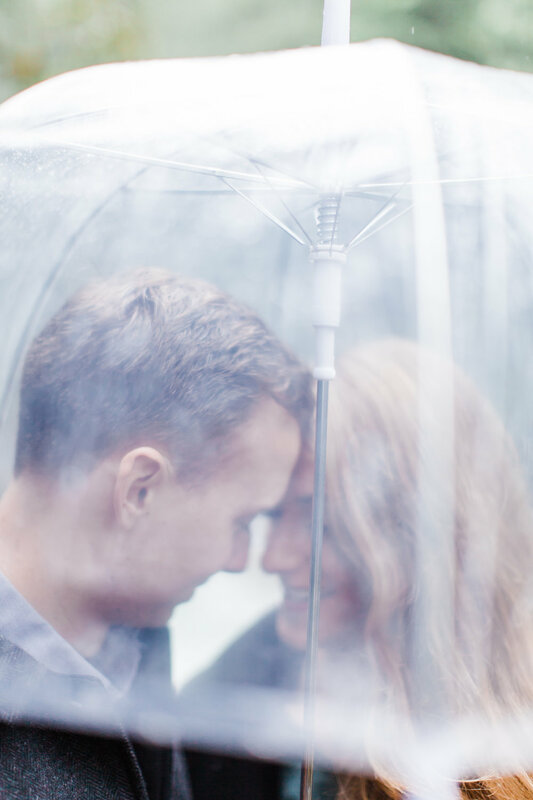 Matt and Kaila opted to shoot despite the impending downpour and honestly it was so magical. 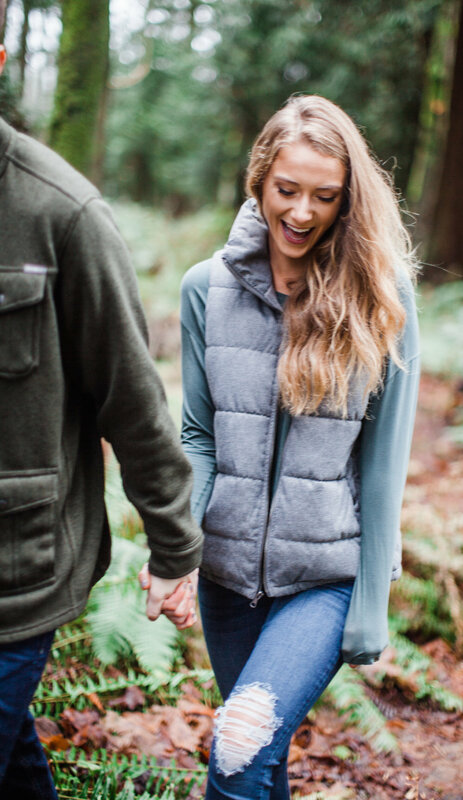 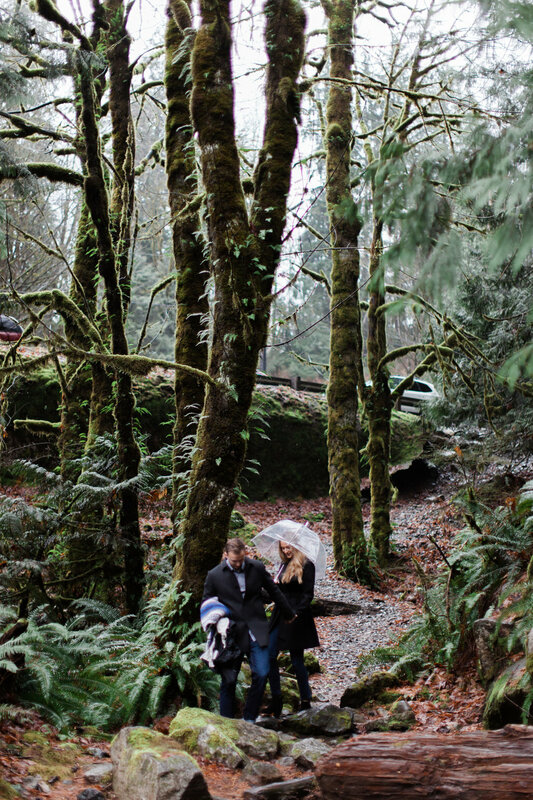 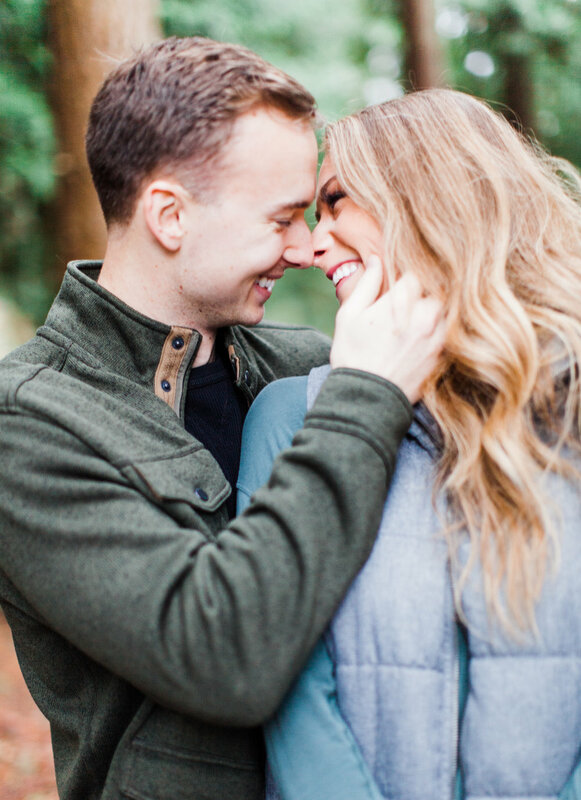 We started the morning off before the rain at a local park here in Mukilteo, We made our way through mossy forest's and lush ferns, I think one of my favorite things about Washington is that even in the dead winter you still see gorgeous vibrant greens. 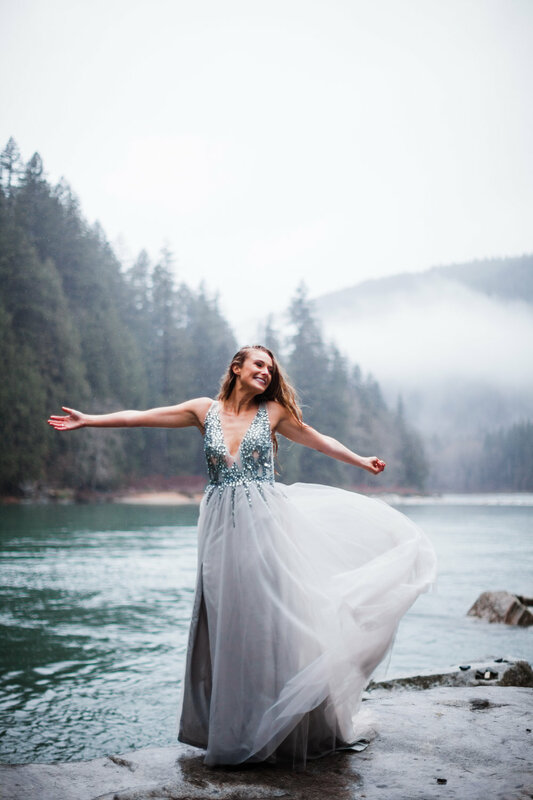 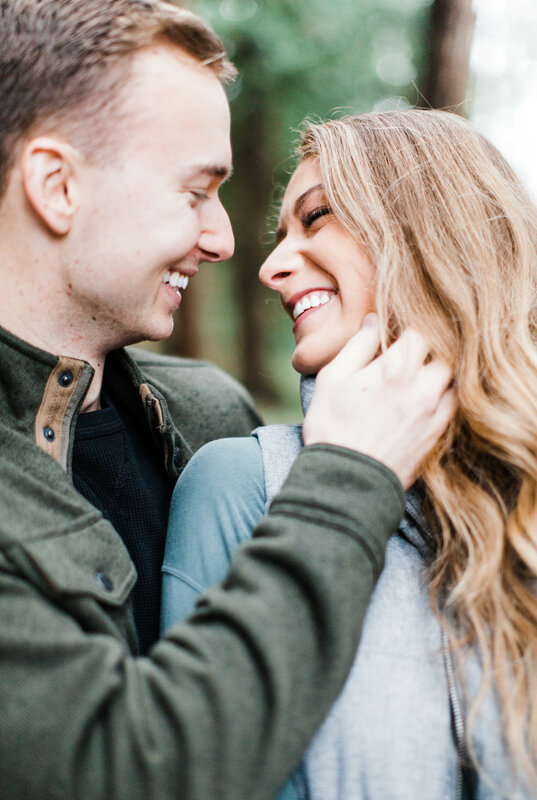 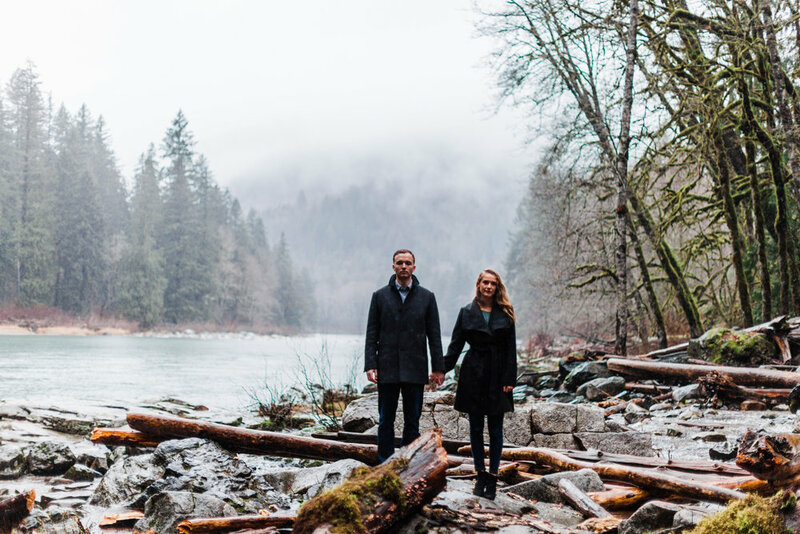 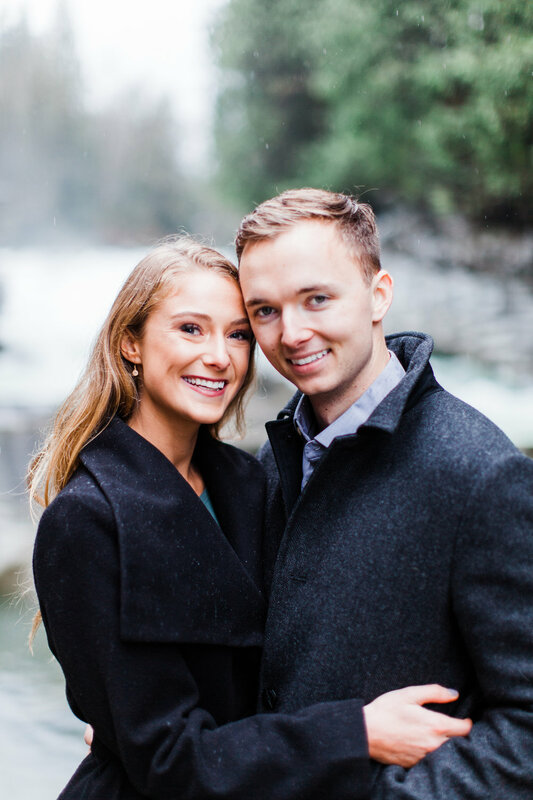 We then headed east to Eagle Falls near Index WA and found a little patch of heaven by the river, it was so fun to hang out with Matt and Kaila all day and capture their sweet connection, I am so excited for their wedding later this year!